The WCAFV group is growing at a steady pace with members of the public taking a keen interest in who and what the WCAFV are about. Our last monthly meeting was a great success with new members joining our group. 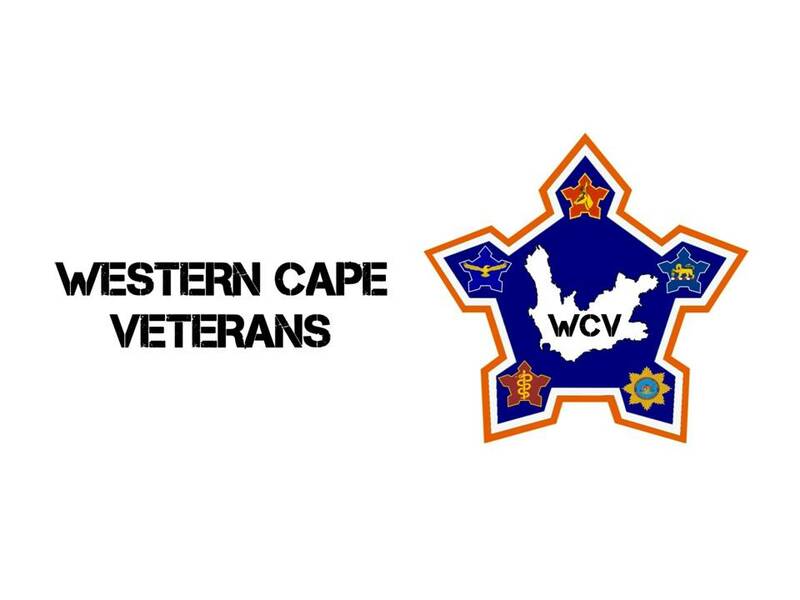 Welcome to the official Western Cape Veterans page. More posts to follow.